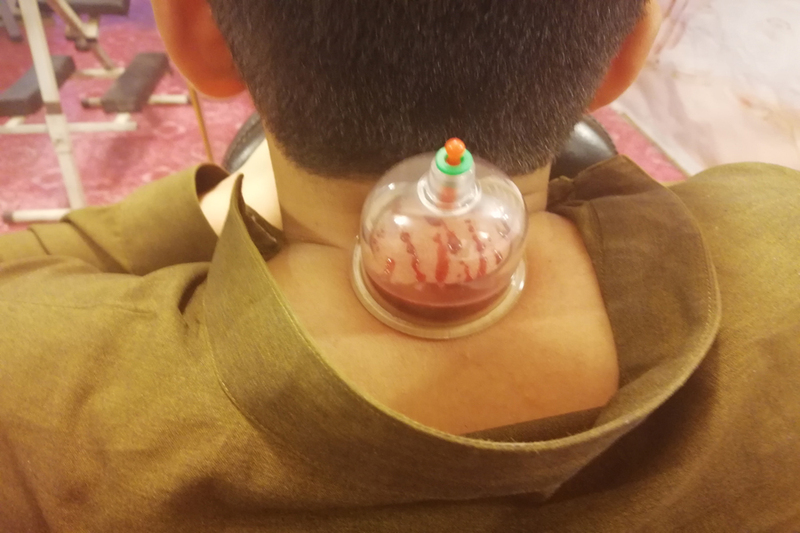 After a closer study on the diseases that can benefit from hijama or cupping therapy, we can find many diseases or medical conditions that have benefited greatly after doing hijama or cupping therapy on the patients. Let us have a quick look on the diseases that are satisfactorily being addressed by hijama cupping therapy. When we should perform Hijama or Cupping Therapy? It is recommended that Hijama Cupping Therapy done on the odd days of the Lunar Calendar. Further to this, the specifically prescribed days are Monday, Tuesday and Thursday. The Sunnah days to perform Hijama Therapy are the 17th, 19th and 21st days of the Lunar Calendar providing these days coincide with Monday, Tuesday or Thursday. The Prophet Muhammad (PBUH) advised against practicing Hijama on Friday, Saturday and Sunday and very strongly advised against practicing Hijama on Wednesdays. 20. Epilepsy and Many more disease can be cure with this. 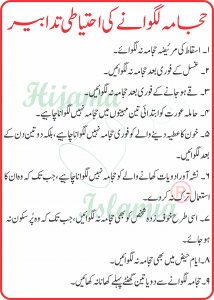 Hijama Islamia Cupping Therapy Center is the blessing and cure to every disease. Go through with hijama / cupping treatment with full Yaqeen and cure by Sada’qaat. ALLAH S.W.T has the only authority to cure us.